There is nothing more essential than creating the feeling of home, and doing so on our own terms. As the third phase in a four-tower community, Mills Square will rise to the occasion, crafting a visually stunning facade that complements the surrounding landscape. Two levels of pure exhilaration for mind, body and sprit. Let Downtown Erin Mills take you to the next level of cosmopolitan living in its sophisticated recreational centre. Infused with a theme of wellness and active sports, the lower level boasts a stunning poolside retreat with sauna and steam rooms, state-of-the-art gym and inspirational yoga studio. The upper level is dedicated to the fine art of entertaining, with a chic party room and dining area, social lounge and spectacular terrace patio. 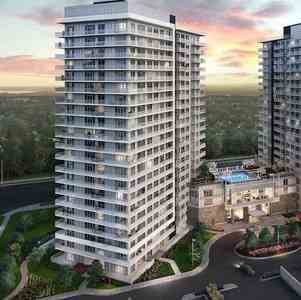 Mills Square is a condo development by Pemberton Group at 4677 Glen Erin Drive, Mississauga. 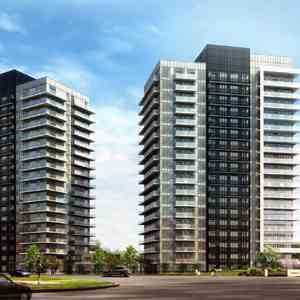 Mills Square is the third phase of Downtown Erin Mills Condominiums Community. 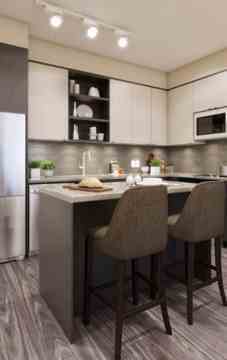 It is steps from Erin Mills Town Centre, Credit Valley Hospital, and an array of urban amenities. 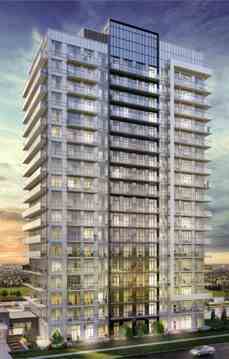 Mills Square Condominium is close to Highway 403, 407, 401, and Erin Mills Parkway.